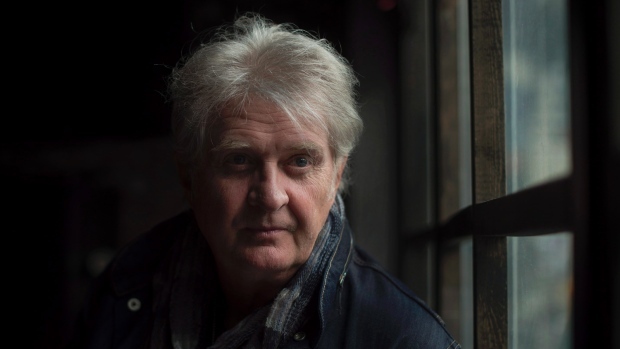 After almost a decade, Tom Cochrane of “Big Leagues” and “Life Is A Highway” fame has a new album called Take It Home. Sarah spoke to the singer about his first new album since 2006’s No Stranger. To read the story head over to Huffington Post by going here.